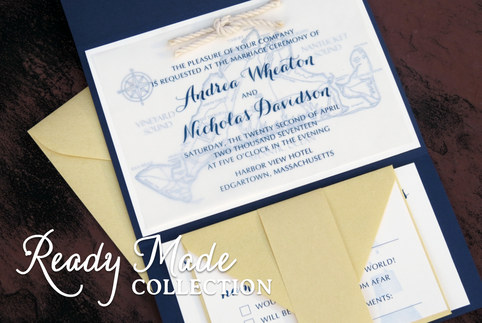 Second City Stationery is a custom wedding invitation and stationery business located in the heart of Chicago, Illinois, famously referred to as the "Second City." Fun Fact: The nickname was coined after the Great Fire of 1871 which allowed for an opportunity to rebuild a new and better Chicago... and this time, not with wood! 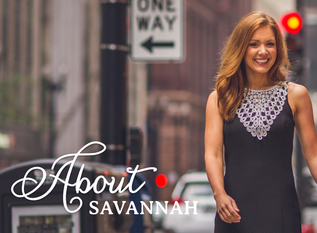 Savannah, the owner and creator of Second City Stationery, is a graphic designer with a passion and a knack for weddings and all paper goods associated with your Big Day. A recent bride herself, Savannah places a high priority on crafting high quality products that are lovely and stunning, but won't leave your budget in a frenzy. Her goal is to create fresh, show-stopping stationery that sets the tone for your special day and that will live on as a treasured keepsake in the hands of your guests. Second City Stationery offers a full suite of stationery and design services. We will design pieces that suit your needs from the moment you get engaged to the day you say "I do," and beyond. You are welcome to customize any of the designs in our ready-made collection. Or if you want something extra special, we can start from scratch on a custom suite that is entirely unique to you and your special occasion. Do you love one of our current wedding invitation suites and only want some minor changes? The ready made option might be exactly what you need. You can make a deposit payment through our shop, fill out the invitation form, and then start checking other items off your wedding to-do list while we ready your first draft. Once we receive your final approval and your remaining balance has been paid, everything is sent off to print. ﻿Have you scoured Pinterest, Google, and endless wedding magazines but just can't seem to find what you are looking for? Don't worry! 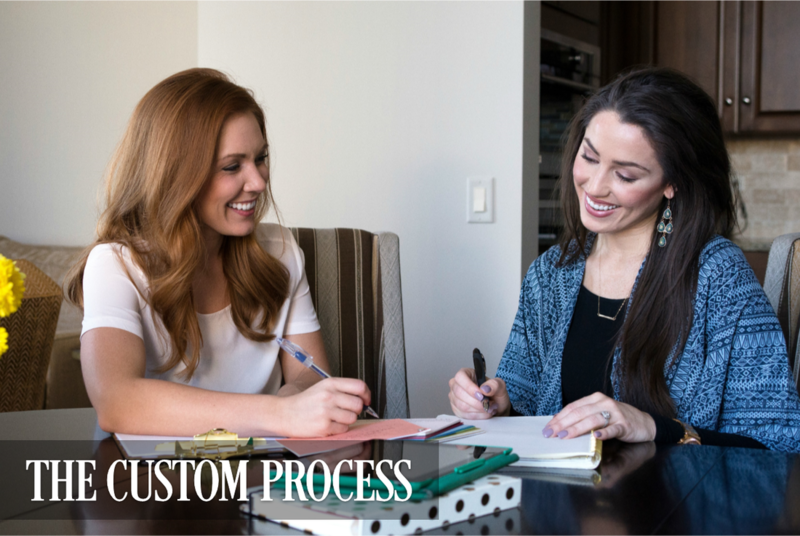 We offer completely custom stationery built from scratch, and we'll work together to handcraft something you'll love and cherish for years. To get started, take a look at our Getting Started Guide below then get in touch with us by giving us a call, sending us an email, or using the contact form link above. Second City Stationery is closed on all US holidays.